Sure, you can order a cheap “album” online and have it on your doorstep a day or two later, but those cheap albums are just that – cheap. They look cheap, they feel cheap, and they aren’t built to stand the test of time. 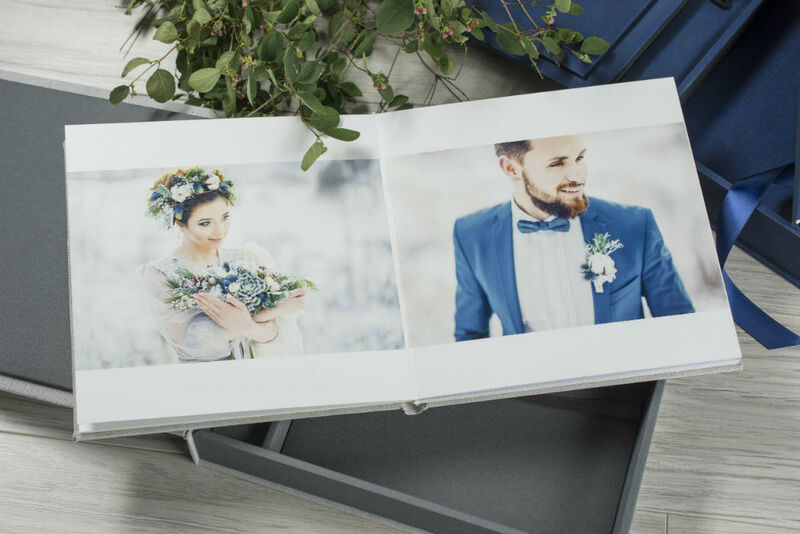 Instead, a professional photo album is something that looks great, feels good in your hands, and, surprisingly, can be designed much easier than you might think. Here’s a few steps you need to take to design your own professional photo album. When you think of a professional photo album, likely the first thing you should think of is the materials that are used to construct it. On the one hand, the exterior of the album should be made of materials that are strong and durable, but also pleasing to the eye, like leatherette or textile. On the other hand, the interior of the album should reflect the same durability and aesthetic qualities as the exterior. 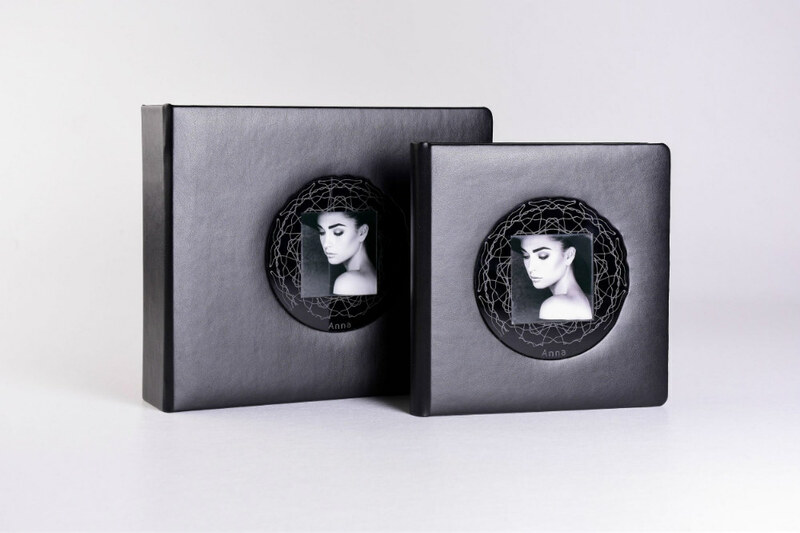 That means going with a company like Photo, whose albums are handcrafted from the finest materials using the latest technologies. That includes rigid pages that are printed on either silk or metallic paper for a luxurious and elegant look. In other words, your images will never look so good! But it isn’t just those big details you need to worry about. It’s the little things too. For example, you want your professional photo album to have layflat pages for an improved viewing experience. 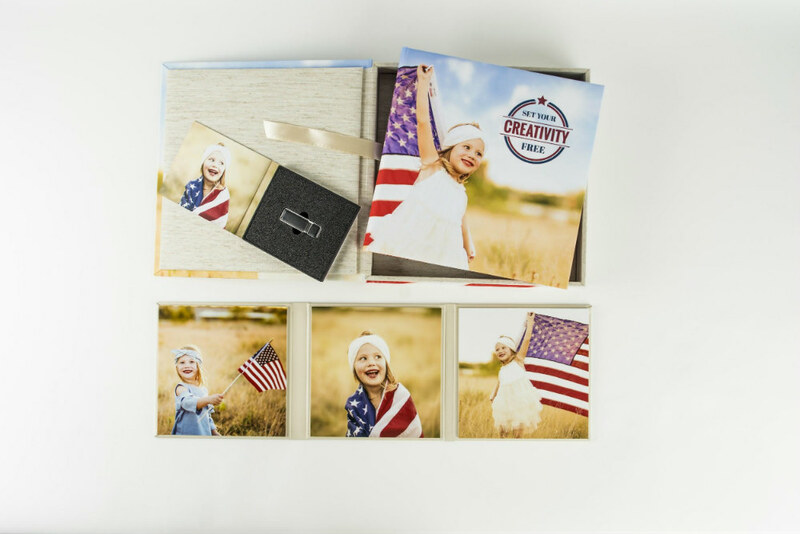 Moreover, with nPhoto albums, full, panoramic spreads are encouraged because they offer a breathtaking look thanks to the layflat design that has no threads or creases to interrupt the viewing experience. You also want a hardcover album for extra durability. You should think about the options you have for customizing the album as well, like using silk or metallic papers (within the same album! ), having an acrylic front plate on the cover to boost colors, or rounded or metallic cover edges for an added bit of visual appeal. Speaking of visual appeal, companies like nPhoto offer packaging for albums in the form of a matching album box, like the one shown above. Not only do these boxes match the design of the album cover, but they also protect the album and keep it safe. That means that not only can you choose from a variety of options and materials to match the style of your images, but you can also create a total viewing experience that turns your photo album into much more than just a collection of photos. The problem with some printing companies is that they might offer really outstanding looking products, but their design tools are overly complicated and time-consuming to use. In the case of nPhoto, however, their design tools are straightforward, so you can create breathtaking photo albums without wanting to pull your hair out. Not only does nPhoto have custom design templates (in Photoshop and Indesign formats) with full specs to download for your use, but they also have a bespoke design program – nDesigner – that’s intuitive and easy to use. That means you can design your photo album quickly and easily right there in your web browser without having to download any software. See just how easy it is to use nDesigner in the video above. 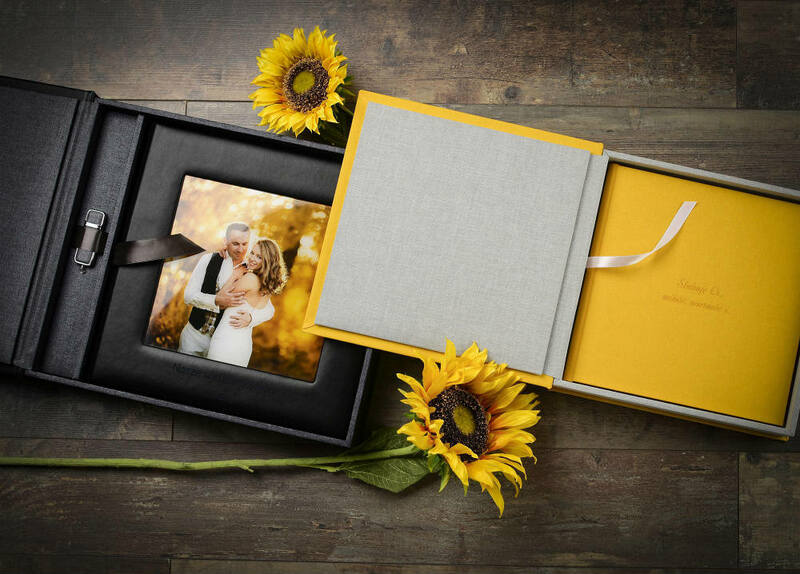 On top of that, nPhoto partners with some of the best companies in the world – FUNDY and Smart Albums – so if you’re a professional photographer, you have even more options for designing and printing nPhoto albums for your customers. When selecting photos for a photo album, you need to cull your images and include only the best ones. I mean the images that evoke feelings and emotions when people view them. Images that remind people of that day or the event. Images that people can connect with on a very real level. Remember – this album is something that’s going to be enjoyed for decades. And over that period of time, people will forget the chronology of the day, but they won’t forget how they felt that day. That’s why you should think about avoiding arranging your images in a linear timeline, and instead arrange them in a way that helps you tell your story in a more salient manner. Additionally, try mixing and matching different types of images. By that, I mean that putting close-ups, wide-angles, panoramas, and so forth together on a single-page spread helps create a much more engaging visual experience. The different sizes and shapes of images add a little more life and vitality to your album pages and help you avoid having boring columns and rows of photos. This is helped by the way you select and process your photos as well. Choose images that have a strong subject and are free of distraction. If there’s a visible horizon, be sure it’s absolutely level. Look at the way that the image has been framed, such that the eye is drawn to the subject and doesn’t wander around in too much foreground or background. In other words, the path to a great photo album begins with you! As I noted above, a great photo album starts with high-quality images. 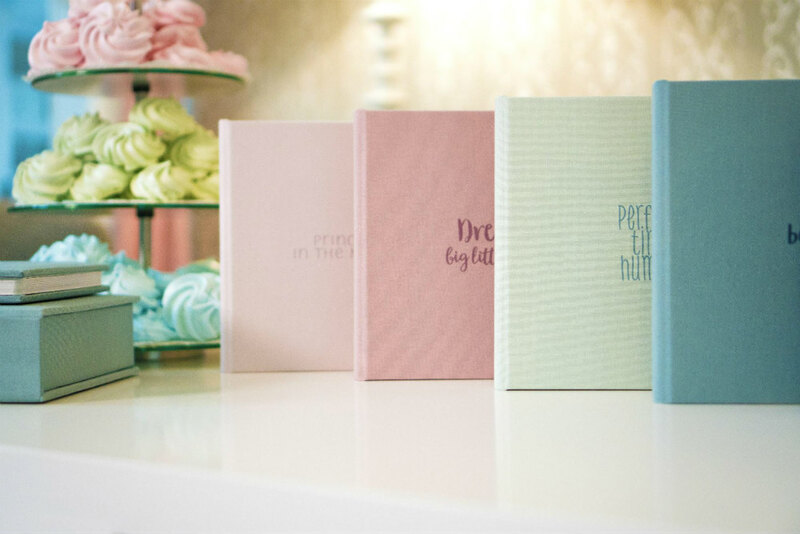 But a great photo album ends with choosing the right company to help you design and print your work. For me, it doesn’t get any better than nPhoto. 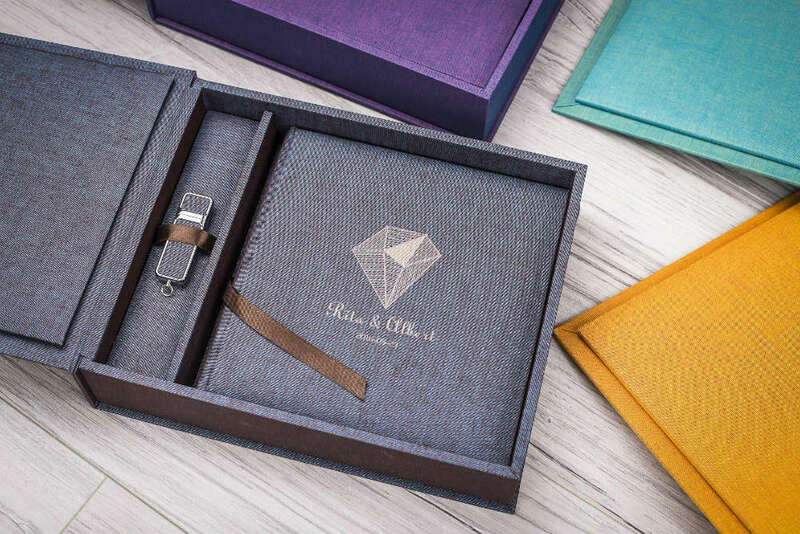 Their products are second to none, their design tools are intuitive and easy to use, and they’ve got a team of expert artisans that are dedicated to putting together a gorgeous, professional photo album just for you.